It’s that time of year again! School’s out, you’re off work and ready to enjoy what...? YOUR SUMMER! Vacations sounds about right or maybe you’re planning a road trip! 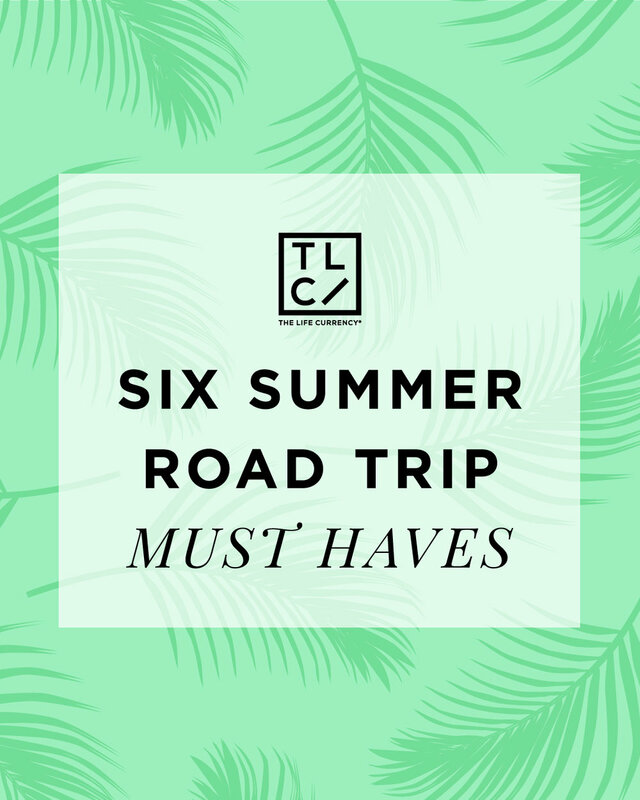 If a road trip is on your mind, here are six things you don’t want to forget. Who rides anywhere without listening to music nowadays especially for a long road trip? Make sure you have music that everyone enjoys, not just your personal go-to songs! It is also very important to have this because no one likes an “aux DJ” who has dead noise while they shuffle though the songs. If you are the driver, your full attention should be on the road, not the music. You are traveling far away from home, and of course you want to enjoy yourself. That means buying food, hotel, gas and any excursions or activities you all partake in. Also, you may see souvenirs along the way you may want to remember these experiences. If you are fortunate enough to have an all-expenses paid trip due to a friend or family member be grateful and humble yourself. Of course, you want to remember to remember all the laughs, and loving memories, right? Yes, you have your cell phone but nothing is worse than getting ready to take a picture or video and that error of no storage appears. That is why it is essential to have a camera. It doesn’t have to be the most expensive on the market, but you also don’t want the most inexpensive due to quality. Keep your cell phone and electronics charged! It’s likely that your car has a limited number of USB inputs and just to make sure no one is selfish, bring a portable battery pack. These can be found just about anywhere that sells electronics starting at $5! Nothing ruins a trip like having an ailment or spending countless hours in the emergency room. That is why keeping a first aid kit on hand can eliminate the minor injuries! For your small “disasters, ”cuts or scrapes, you’ll have your ointment and bandages on hand, and can easily continue on your journey.